Polaris Outlaw Reviews. All Models From 50 to 525. 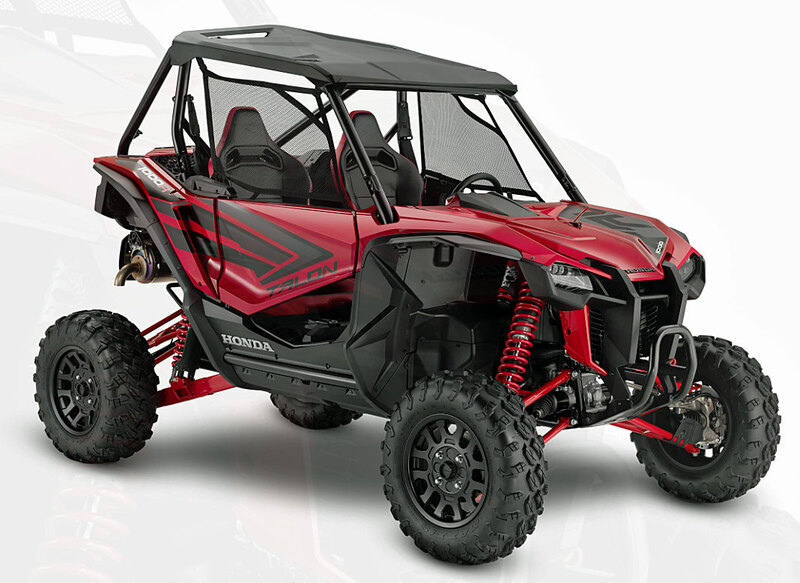 Polaris Outlaw Reviews - All Models. 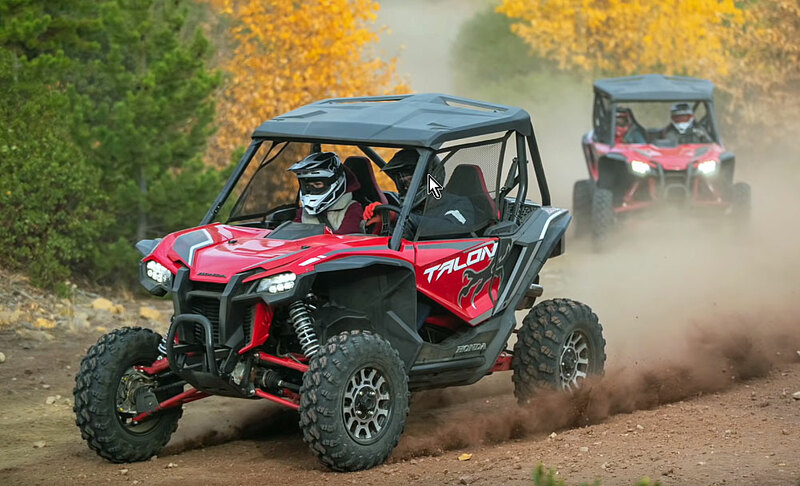 The Polaris Outlaw model line includes a full range of sport ATVs from the 50cc Outlaw youth ATV to the rip snortin', KTM engined, race winning 525 Outlaws. The Taiwan built youth four wheelers don't share much in common with the "serious as a heart attack" race oriented Outlaws except the name. But before we get ahead of ourselves, let's take a look at each of these "Outlaws" and see what they're all about. We won't try to decide for you, but we will do the hard research to dig up the facts so you can make an informed decision. We spend the hours looking through forums, magazines, blogs, owner surveys, recall notices and service bulletins. Then we talk to dealers and service techs, and finally, take a look for ourselves. All with the BS detector set on kill. It's the best way to get a clear picture of what a machine is really all about. 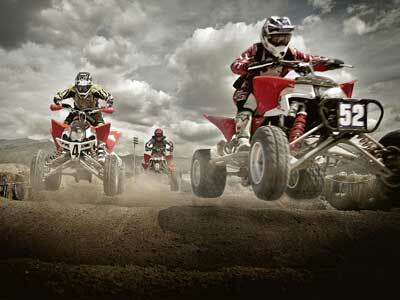 Outlaw 50 - When it comes to youth ATVs - is the Outlaw 50 the best choice? We won't try to decide for you, but we will do the hard research to dig up the facts so you can make an informed decision. Outlaw 90 - The Outlaw 90 is intended for older kids ready for more power and speed. 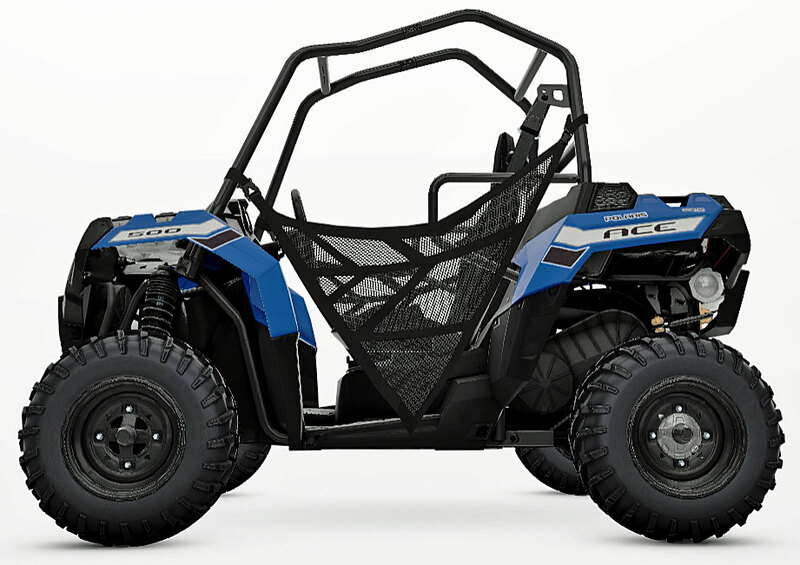 It's considerably larger overall than the 50, and with upgraded suspension to handle the increased speed. Outlaw 450 MXR - The Outlaw 450 MXR is the thoroughbred racer of the Outlaw line up for 2009. The KTM engined racing ATV steps up it's game with several racer requested changes. 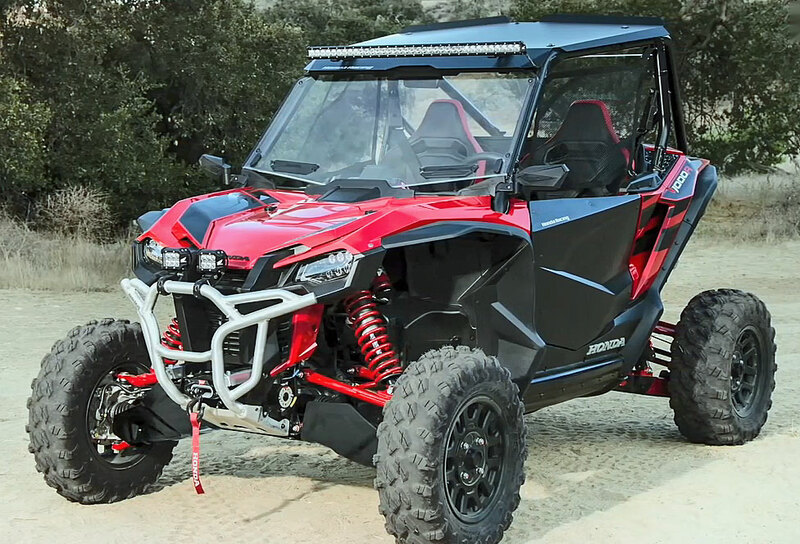 Outlaw 525S - The S stands for "sand" - but this ATV will work in the woods or on the track too. 2009 brings us the updated Outlaw 525S, the straight axle version of the 525 IRS. 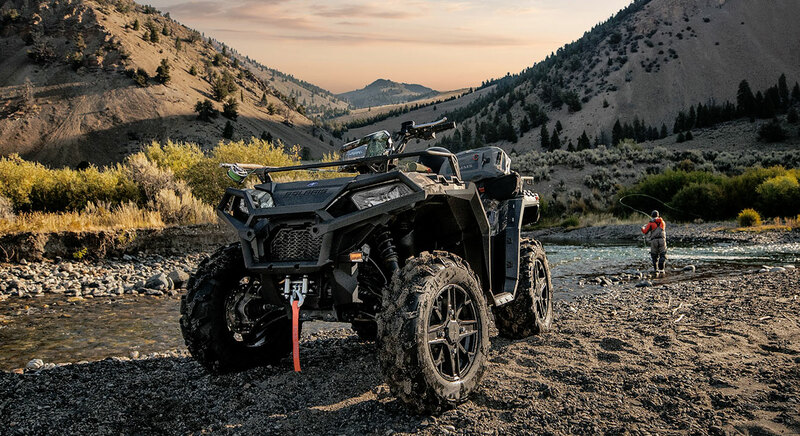 Outlaw 525IRS - The Polaris Outlaw 525IRS is an evolution of the sport ATV that pioneered independent rear suspension - the Predator. Now with a hot rod KTM engine and first class suspension, Polaris threw some new tricks at the 2009 model. Let's check 'em out.